A Tayside musician is helping beat the stigma of mental illness by rapping about his time in a Dundee psychiatric hospital. 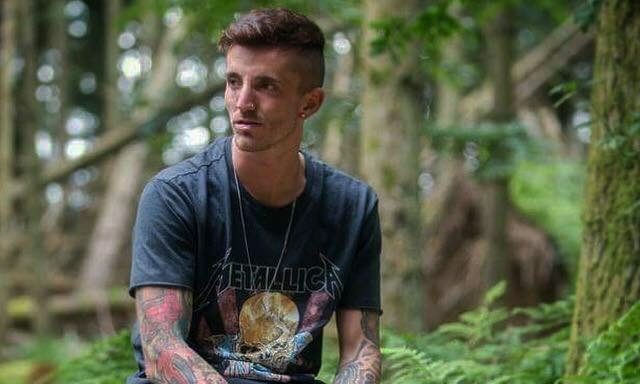 Kieran Smart, who studied music production in Perth before being admitted to Carseview, posted a video to social media which detailed his battle against self-harm and hallucinations. 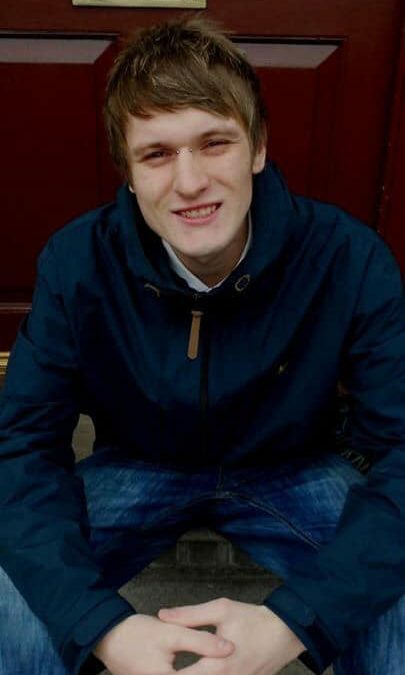 The 23-year-old mentions his feelings of isolation while struggling with his mental health, which led him to spend a total of four months in the unit over the past two years. He said he hoped the video would encourage more people to seek help sooner, after revealing it took him five years to get treatment. He said: “It’s an overview of what I was feeling at the time. Now I feel not much different but better – music definitely helps with that. It gives me an outlet – a way to put things down as I’m not really big on speaking to people and this is easier. “I’ve been writing for ten years and when I came out of Carseview the second time that’s when I recorded my first song. “I put this video online to help break down the stigma of mental illness. I want to bring awareness to that – I want people to know it’s all right to not be all right. Mr Smart has also praised staff at the facility at a time when mental health services in Tayside have come under fire, with unit closures in Perthshire and Angus. Teenagers have created a series of booklets and posters to help promote mental health across Dundee. Pupils at the High School of Dundee worked with staff from the charity Feeling Strong. Founded by Brook Marshall the charity aims to help young people in Dundee who have suffered a mental health challenge to reach their full potential. This is achieved by delivering services co-produced by, and delivered by, young people. Brook visited the school to help youngsters work on an art and design department project on health and well being. The pupils created documents, booklets and posters examining and giving guidance on issues such as body image, bullying, stress and anxiety. Art and design teacher Andrea Ross, who led the project, said: “Our goal was to create resources which would help young people to access engaging, yet practical advice about their mental health and well being. The work recently went on show at the school and a booklet featuring some of the pupils’ artwork is being sold to raise funds for the charity. Copies of the booklet supporting the charity can be obtained for a minimum £5 donation from Andrea Ross. The fact that more adults in Dundee have a mental health condition than the Scottish average might not come as much of a surprise. Poverty, addiction and unemployment – three things the city struggles with – are all associated with poor mental wellbeing. But what might be surprising is that according to new data, women are more likely than men to have a mental health condition. According to Dundee’s new Mental Health and Wellbeing Strategic Plan, which will be discussed by councillors next week, the highest rate for adults reporting a mental health condition in Dundee is among women aged 39-45. Ash Mullen, 37, a student mental health nurse and founder of mental health group Let’s Talk Tayside, said: “We’re taught in our training that women are more likely to speak about their problems than men. “I think mental health touches everyone at some point in their life but maybe it’s easier for women generally to talk about it – to their friends or their doctor. I have anxiety and after I started speaking about it I realised it will never go away, but you can develop tools to cope with it. 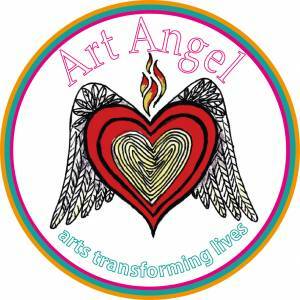 Another men’s mental health group is Art Angel, based at Enterprise House, which runs art, drama and film sessions. Manager Rosie Summerton said: “Because of the increase in suicide in young men, and if you look through the mental health strategy, the figures are appalling for Dundee. “There is a huge amount of people and young people turning up with mental health issues and I think we need to really address that. “I think young men have found it more difficult to seek help than young women might. “I think the reason why we are starting young men’s groups is that young men find it difficult to speak out and ask for help when things aren’t going well. 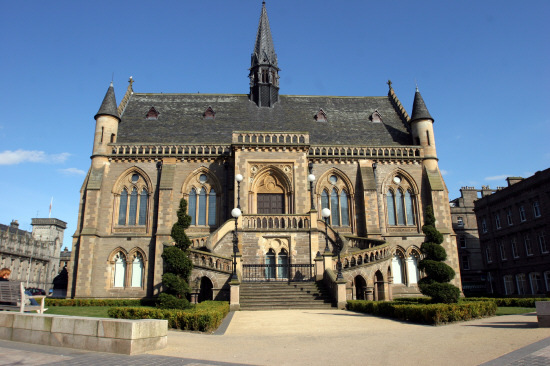 Dundee’s mental health strategy outlines a number of measures aimed at increasing good mental wellbeing, including an emphasis on the social aspects of recovery, and delivering more mental health and wellbeing short courses in community settings. Art Angel member Dylan Hood, 21, said: “It gets you doing things you want to do and seeing people you want to see. It’s a distraction from your own mind, because I can get trapped in my own mind sometimes. Aaron Third, 24, added: “It’s just nice being around people who share the same experiences as you. 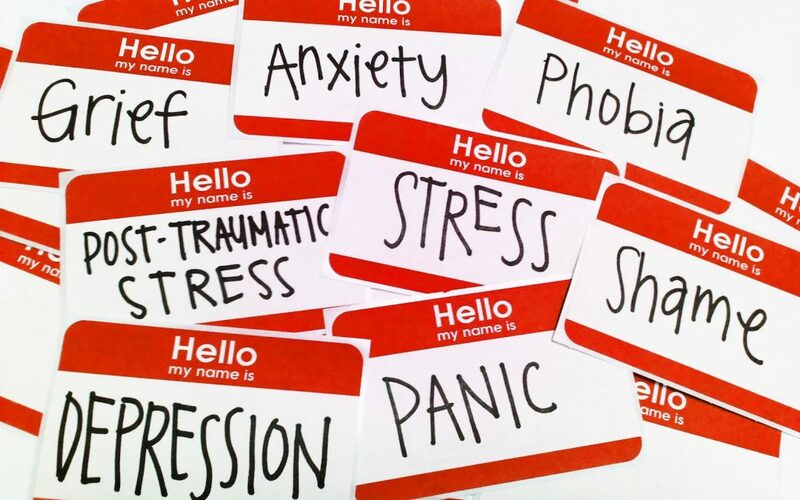 Group co-ordinator Becca Greig added: “We don’t ask them what their mental health problem is. Art Angel will be holding a group exhibition at 5pm on Thursday, at Enterprise House on North Lindsay Street. To attend, email beccaart-angel@btconnect.com or call 01382 228383 December 19.